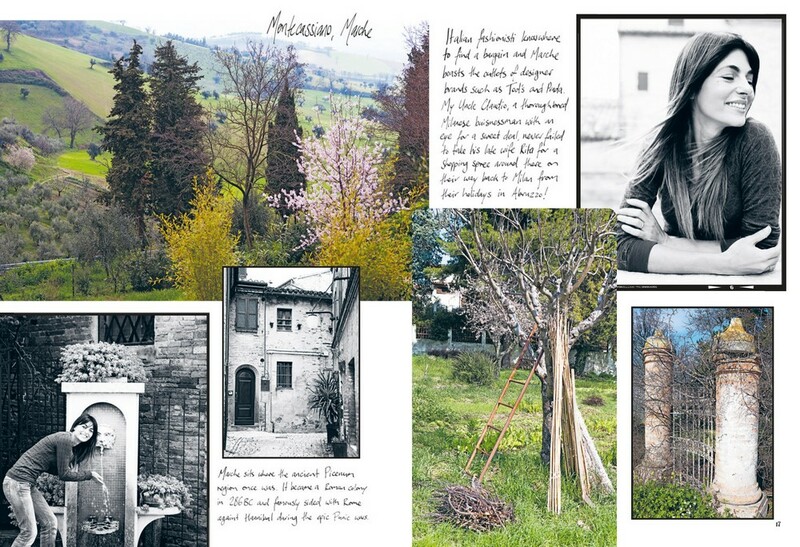 In her second cookbook, Italian-born Silvia Colloca returns to the villages where she spent her childhood, in the regions of Abruzzo, Marche and Molise. Reuniting with family and close friends, Silvia celebrates the incredible array of fresh produce, its marked regional variations, and how this affects the local cuisine. With her trademark warmth and good humour, Silvia shares family stories and recipes that are close to her heart, and shows how simply a handful of seasonal ingredients can be transformed into something truly exceptional, including homemade ricotta, roast potatoes with bay leaves and cured pork cheek, handmade noodles with monkfish ragu, wine-drenched peaches with mascarpone cream and the intriguing-sounding 'bear's cake'! 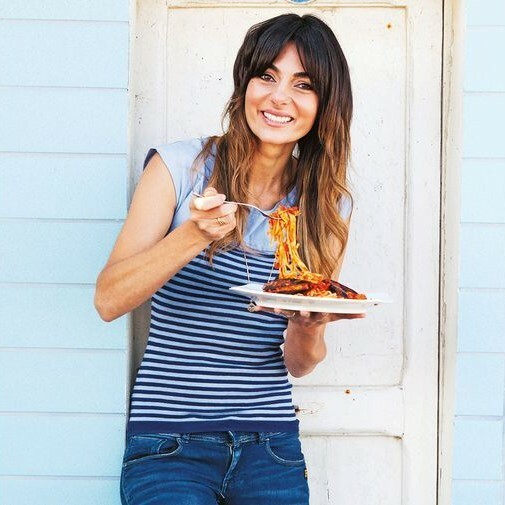 Food lover Silvia Colloca is a woman of many talents: professional actress, trained opera singer, blogger and sensational cook. After spending her childhood in the kitchens of her mother and grandmothers, Silvia absorbed much of their Italian culinary heritage. Since moving to Australia eight years ago, Silvia has kneaded, beaten, rolled, chopped and pounded her way to an authentic Italian identity in her Sydney kitchen. Silvia is married to actor Richard Roxburgh and they have two sons, Raphael and Miro. 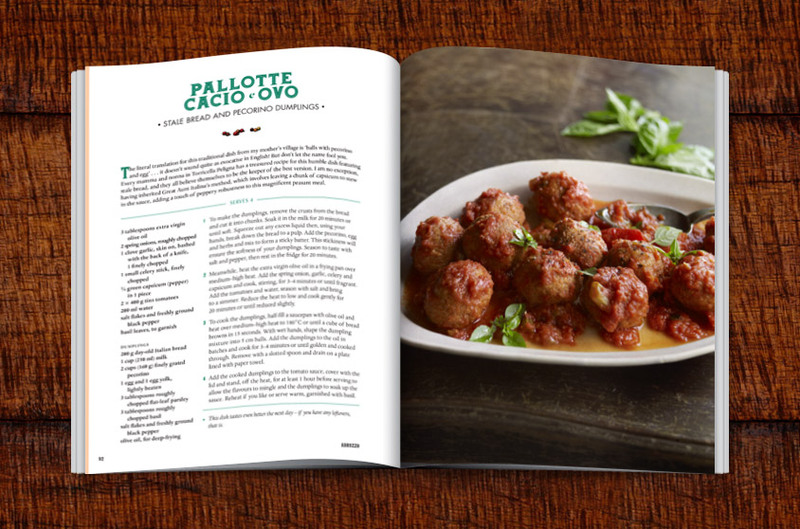 Love this book, so many different and healthy ingredients! 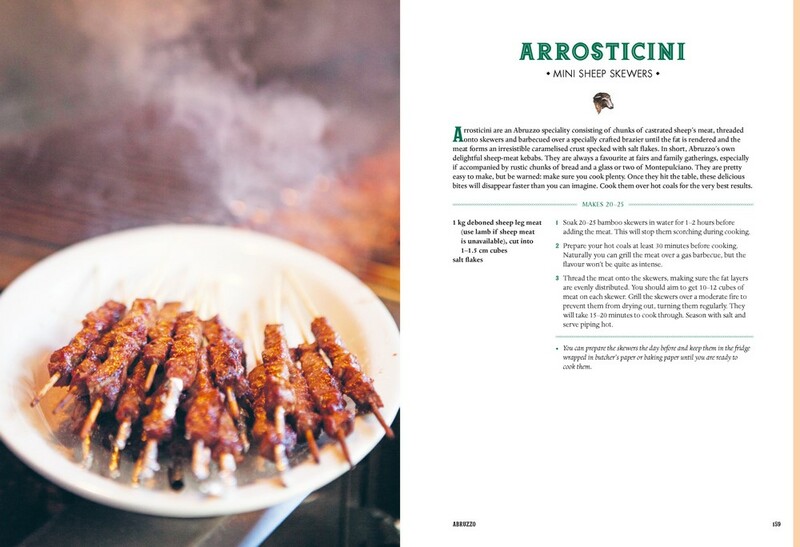 An attractive, hardcover cooking book that includes beautiful photos of the Abruzzi countryside and scrumptious recipes. this is a great cookbook, Sylvia was wonderful on TV in the book she covers all the recipes and more. The best thing is that they are simple and don't require exotic ingredients. Good simple and easy to follow.A Go to book when one is stuck for ideas. 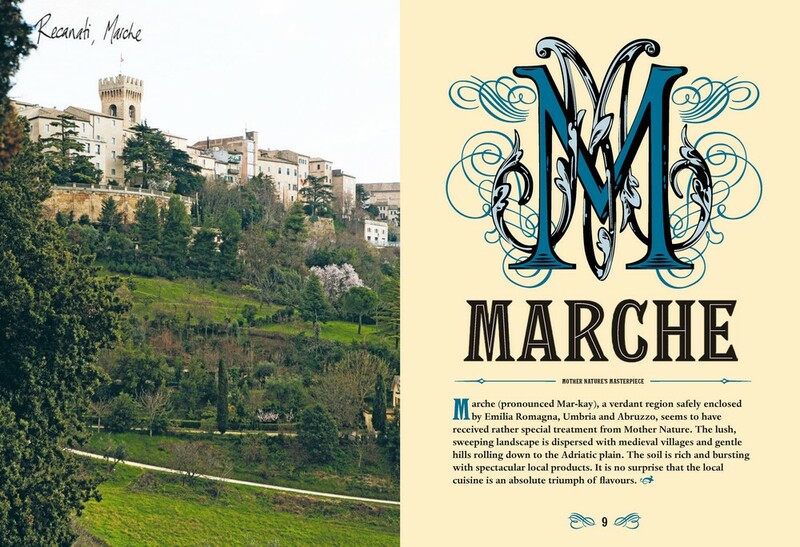 A travelogue of escapism to rural Italy. 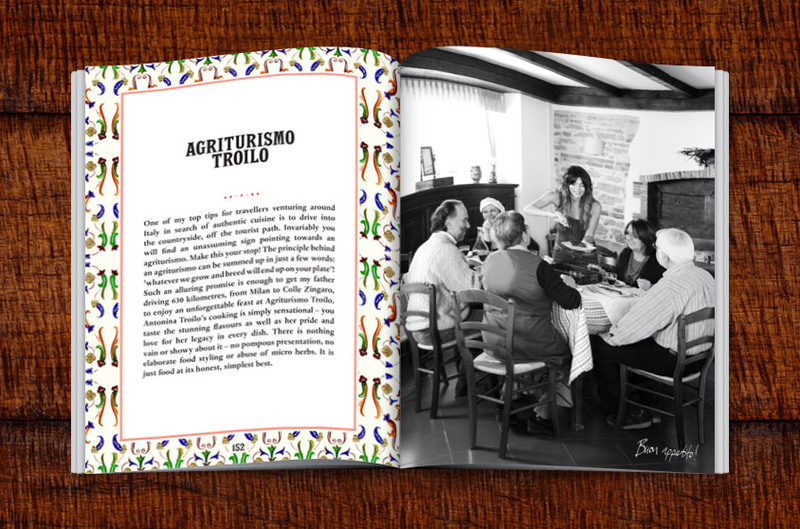 Silvia brings her enthusiasm to her travels as well as the mouth watering dishes. An enjoyable book but a little impracticable for the kitchen table. The author is a most attractive lady but there does seem to be a great many photos of her as you turn the pages! I will be making some of the mealls often for entertaining. Such a gorgeous book. I spent an afternoon feeling nostaglic after browsing the beautiful photos of food and scenery. 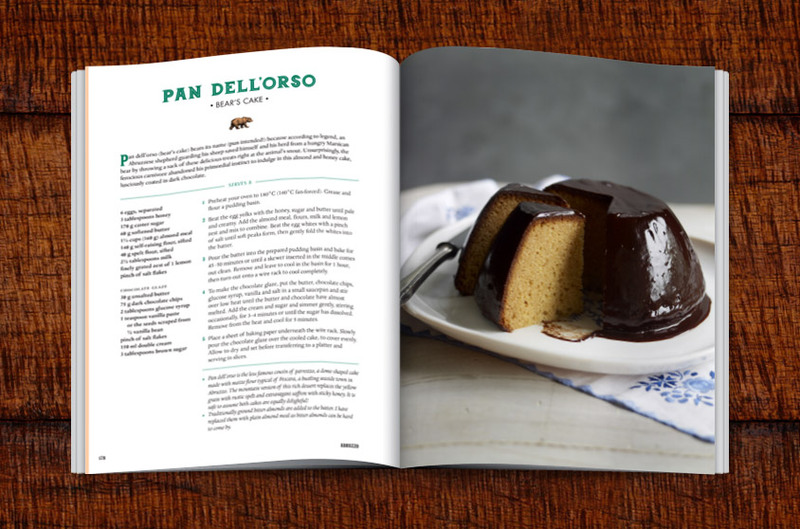 I buy lots of coookbooks and this one actually inspired me make something. 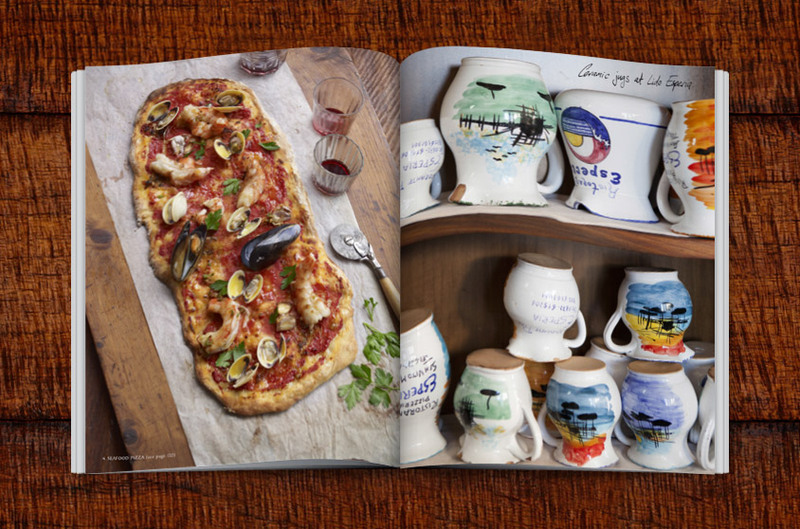 This is a beautifully produced book,lovely recipes , Beautiful travel photos and facinating information about Central Italy . 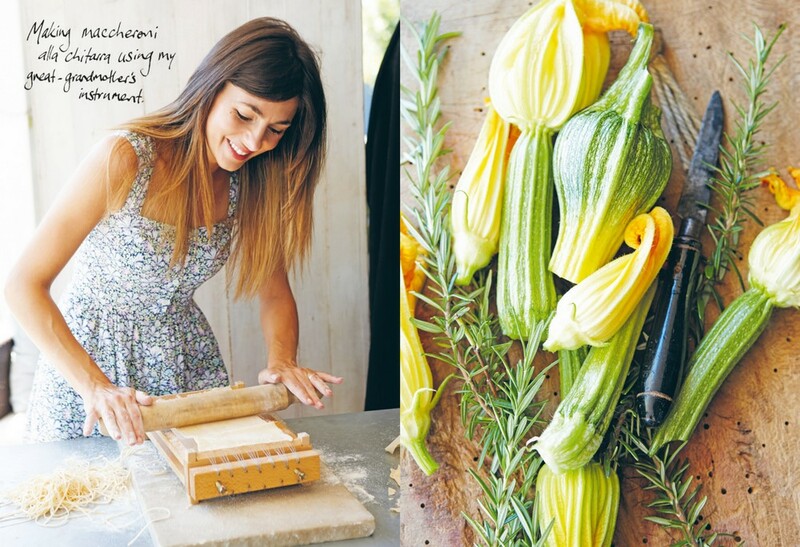 Food lover Silvia Colloca is a woman of many talents: professional actress, trained opera singer, published author, blogger and sensational cook. After spending her childhood in the kitchens of her mother and grandmothers, Silvia absorbed much of their Italian culinary heritage. 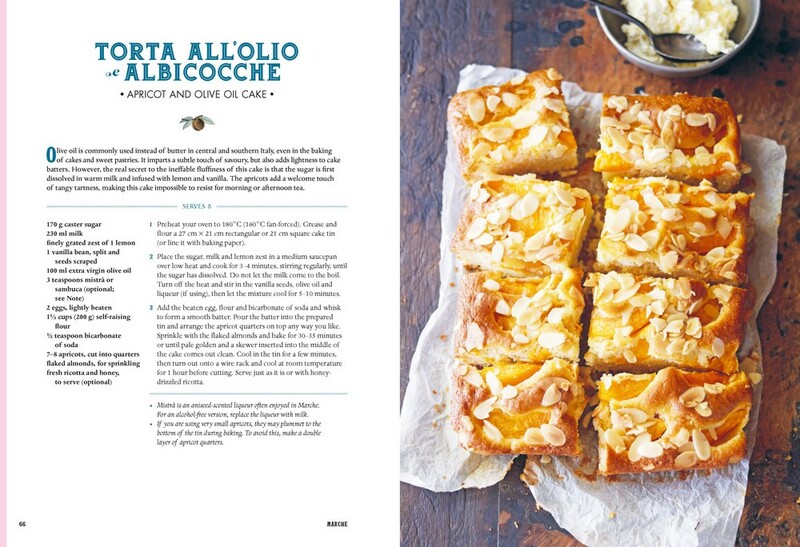 Since moving to Australia several years ago, Silvia has kneaded, beaten, rolled, chopped and pounded her way to an authentic Italian identity in her Sydney kitchen. Silvia is married to actor Richard Roxburgh and they have two sons, Raphael and Miro. 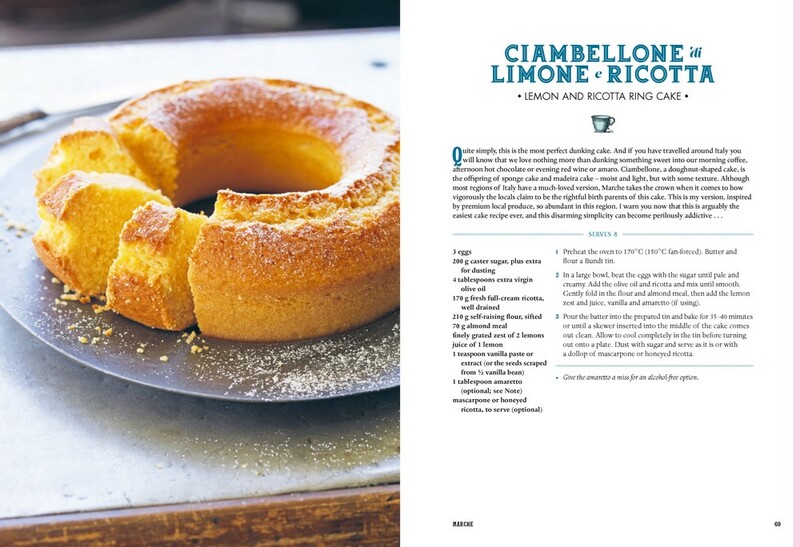 Silvia's successful first cookbook, Silvia's Cucina, was published in 2013, and she has just finished filming her debut television series, Made in Italy with Silvia Colloca, which will air on SBS.